Coffee's affect on general health has been considered mostly negative for decades. But recent years have seen more reports and studies pointing to beneficial health effects from consuming coffee on a regular basis. 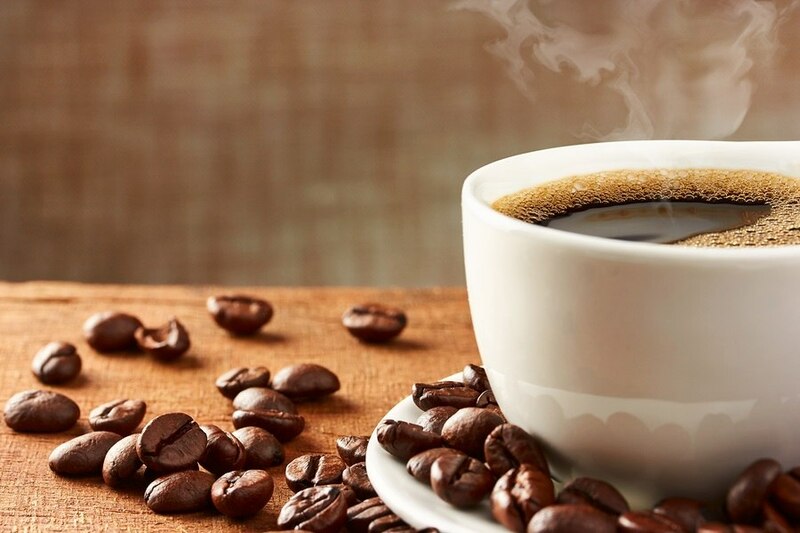 Despite a recent epidemiological study that alluded to longer life without dangerous diseases among those who drank five or more cups daily, moderation and understanding one's own physiological reaction tolerance is basic for managing coffee's health benefits beyond risks. Some cannot manage even one cup of coffee without getting too fidgety to function. Others have a threshold of time for coffee that can't be broken if they want to get a good night's sleep. Another aspect to consider is the type of coffee consumed, how it's brewed, and what is added to the final brew.